Yesterday (Oct. 4) was the 60th anniversary of the launch of Sputnik 1, which kicked off the Space Age and the Cold War space race. Pence referenced that seminal event during his remarks today, while lamenting a perceived lack of direction in U.S. space policy. 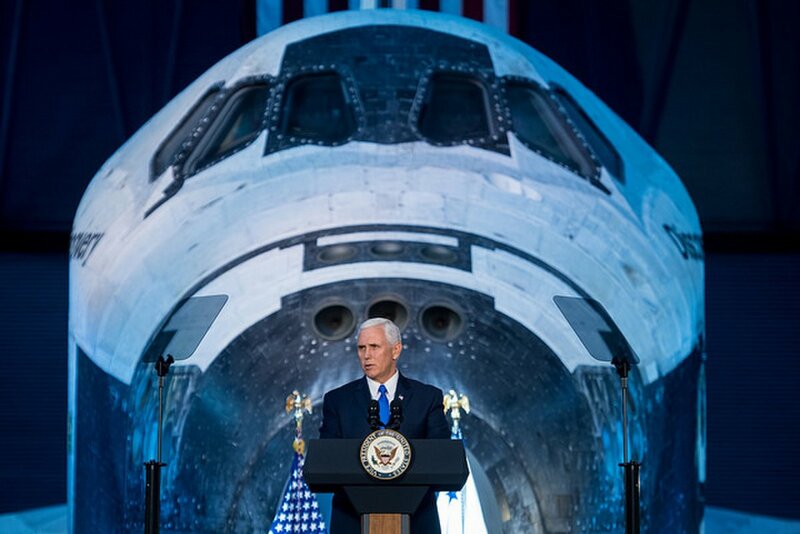 That strategy will focus heavily on human spaceflight, economic development and national security, if Pence’s words today and in an op-ed published yesterday in The Wall Street Journal are any guide. “We won the race to the moon half a century ago, and now we will win the 21st century in space,” Pence said at today’s meeting, a full replay of which you can see here.